Guerrilla marketing is usually associated with the B2C arena – companies surprising their potential customers with unexpected and usually very innovative messages that cost a fraction of what more traditional marketing costs. 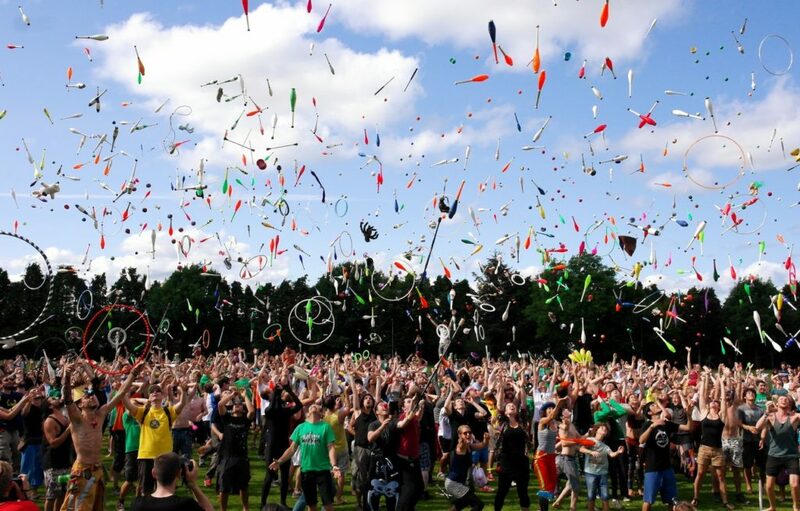 Guerrilla marketing is less common in the B2B arena and it can sometimes feel almost tame when compared to B2C guerrilla marketing, but that does not mean it can’t be effective and help a company grow its sales leads, as well as do a bit of innovative branding. 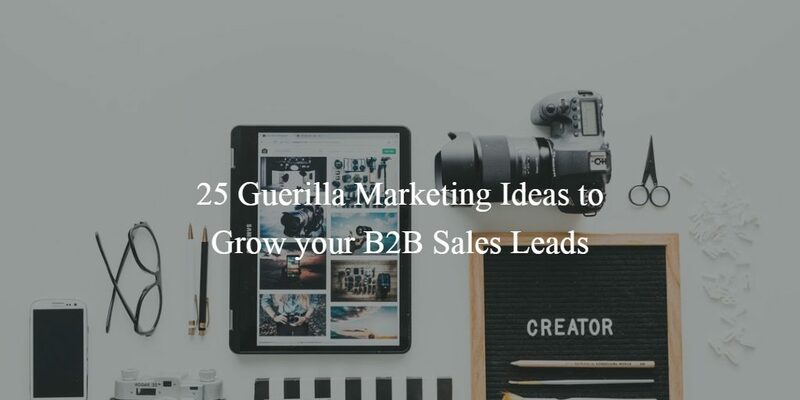 So, without further ado, here are 25 guerrilla marketing ideas to grow your B2B sales leads. In most offices, lunch is the favourite part of the day, when employees wind down over some food. Getting your foot in at that precise moment and actually helping them have a great lunch can be a fantastic way to promote your B2B business. There are a number of ways you can do this. For example, you can send out a food truck to a business park or the address of a target customer and make sure everyone understands lunch is on you. Or, you can do a bit of snooping, find the most popular take-away restaurants in an area, go out there yourself and tell them that all orders from specific businesses (restaurants get to know their customers) are covered by you. Of course, you will want to make this classy, with the right tone of message for your (hopefully) future customers. Despite being around for decades and being supposedly pushed out by social media, business cards are still here and B2B people still use them as much as they did in the 1980s. Unfortunately, the majority of B2B business cards still look like they are from the 1980s and there is really no reason why this should be the case. It is time to do something different and ensure that your company’s business cards stand out on every desk and in every pocket. It is nowadays easier than ever to tap into the collective creativity thanks to all kinds of websites that offer affordable design services. If you are looking for some inspiration, here are some truly great business cards. 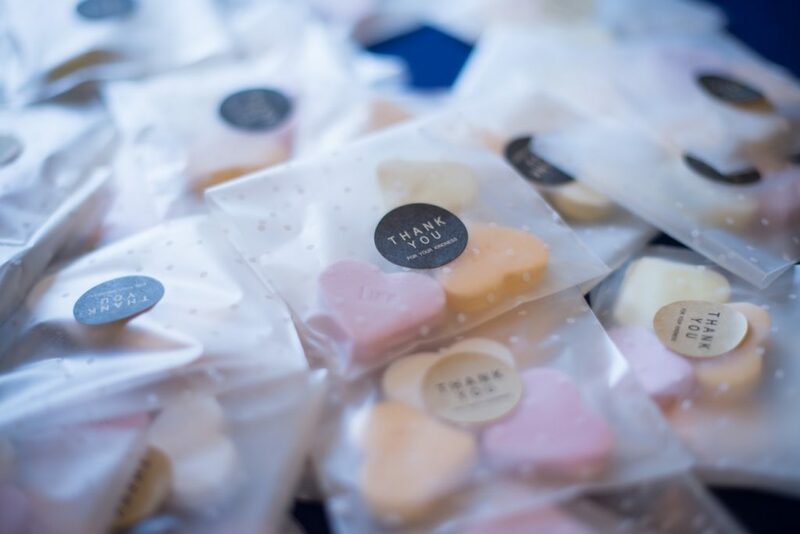 Usually, when we talk about events in terms of B2B marketing, we are talking about some elaborate promotional events where you will be pushing your brand and your products. With a guerrilla twist, you can make a much more unique impression on your potential customers and make them see you as a different kind of B2B brand. For instance, organise a drinks and film evening at your offices (after hours), inviting people from other businesses in your area. Or, you can even organise a singles’ night – some drinks, some food (nothing posh) and no shop talk. You may not sell anything that very evening or night, but you can rest assured people will be picking up their phones in the future when they hear the calls are coming from your company. Let’s say that you run a B2B accounting firm, and you follow a few businesses from your area on social media. And one day, someone from those companies goes on Twitter to complain how their accounting software went down or they cannot get something to work. Now, let’s say you catch this as they tweet it and you get someone from your firm there in 15 minutes, with a solution for their problem, free of charge. A friendly neighbour kind of thing. This may be a bit difficult to pull off and it simply won’t work for some types of business, but with some creativity and good luck, you can do a similar kind of pop-over that will have them talking about your company for years to come. For most people, packaging does not really scream guerrilla marketing. Packaging is boring, right? It is only meant to get something from the warehouse to the end customer, right? Packaging can be the perfect way to set your product apart from the competition, especially if it is a common, everyday object. The perfect example would be if you are selling office furniture and you get an order for 30 lamps for a company that has just opened. You call them up in advance, ask for the names of the people who will be getting the lamps and then you write a customized message on the boxes for each of the employees. You just know they will be talking about this with their friends. Unfortunately, you can only do this if you sell a physical product. Video projections of interesting and often risqué content are one of the staples of traditional, B2C guerrilla marketing. They are eye-catching, they are controversial and they get people talking. And at first glance, video projections do not really seem that suitable for B2B guerrilla marketing. For one, commercial areas and especially business parks are usually dreary places with a lot of empty space that craves “something”. Also, you know exactly when people will be out there (after 5 p.m.). All you need is something to play. Something that makes sense for your brand and what you are selling. Let’s say that you sell accounting software of some kind. You could, for example, play the Accountant sketch by the Monty Python, or the legendary humongous office scene from Wilder’s The Apartment. All you need is to edit in your brand in a way that captures people’s imagination. As long as it’s on brand and gets people talking, it’s worked. Usually, brands refrain from directly attacking other brands on social media. However, there are exceptions to this rule and, at least this year, McDonald’s has been on the receiving end of such cheeky attacks from its direct competitors, Wendy’s and Burger King. This is extremely difficult to do in a way that won’t be perceived as disrespectful or unprofessional, but if done right, it can generate a lot of attention and even spark conversation. In certain situations, just getting into a conversation can be great for a tiny B2B company still trying to break through. There is a simple reason why large companies spend enormous amounts of money on sponsoring major sports teams and events – it works. Now, we’re not saying that you should try and get a sponsorship deal with the Champions League or the Rugby World Cup. Besides, that wouldn’t really be guerrilla marketing, would it? However, on a more local level and with the right choice of team or event to sponsor, you can get your brand in front of your target audience without spending too much money. It can be just about anything – a junior football team that needs a bit of money to cover their travel expenses; a local rugby team trying to buy new jerseys; a veterans’ beach volleyball tournament that can’t afford the sand. We’re being a bit silly, but silly might just be the right choice. Support something local, quirky. Something that will get your name noticed. 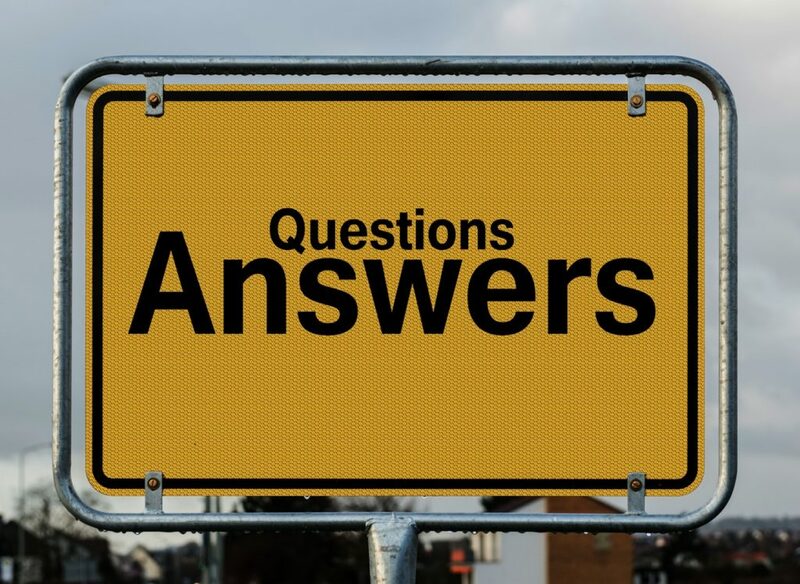 Whether you’ve developed a piece of B2B software or are offering some kind of service, there are always certain questions that you get asked more often than others by your customers and your potential customers. Well, how about turning that into an online event? You just put together a fun, talkative team, send people the link to the video conference and let people ask away. 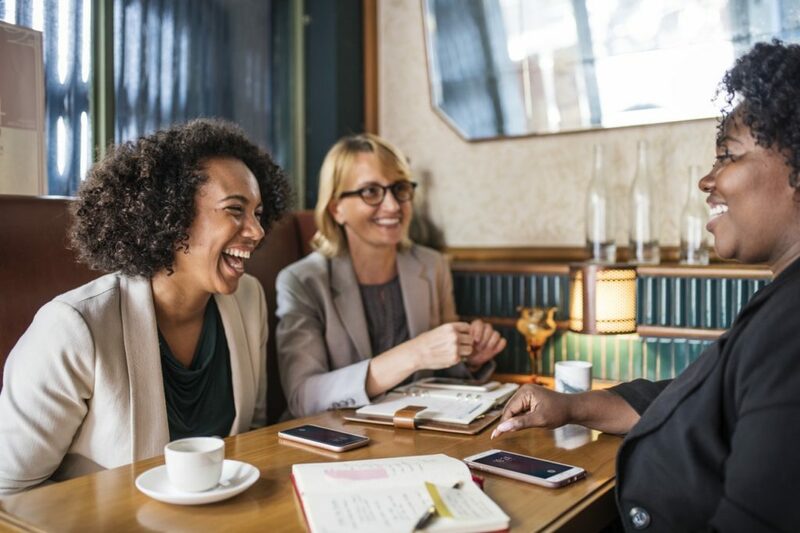 Make sure it is done in an informal way, with your people putting a fun spin on the answers, maybe sharing some anecdotes about a particular feature (in case of software) or past experiences. For an extra bit of spin on the idea (and only if you are 100% sure it is appropriate for your company), you can do the Q&A tipsy – something along the lines of the Drunk History. Once again, make sure this will not hurt your brand. Billboards and other types of outdoor visual advertising are real classics and not that many people consider them guerrilla marketing. However, when done the right way and with the right amount of courage, they can be the epitome of guerrilla – risqué, conversation-inductive, memorable and not that expensive (only one will do). Unfortunately, we won’t be able to share any specific ideas with you as they will be too company-specific and niche-specific, but we can still provide you with one piece of advice – talk to local, undiscovered artists. They are hungry, they are willing to take chances and while you might need to keep a close eye on them so that they stay on-brand, you can get some truly memorable stuff for the fraction of the price you’d pay a major agency. 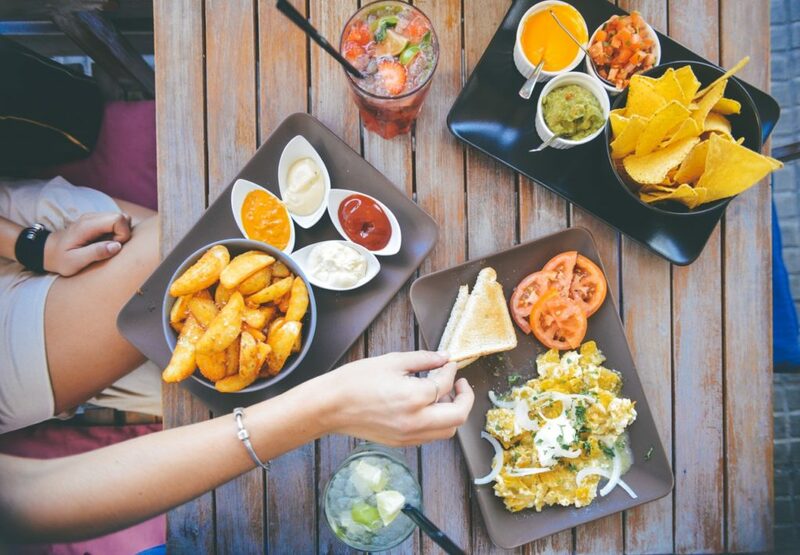 We are circling back to food and beverages with this one, but we have to be realistic – food and beverage are important in an office environment. This is why you should get in touch with the local restaurants and cafes that are popular with businesses in the area and ask them for ad space. For instance, if you know of a good pizza place that companies order from, find out how much it would cost to add your company logo to their boxes for a certain amount of time, or maybe some more eye-catching copy or visuals. You can do the same with any other place that sends out stuff in boxes, cups or any other type of container. This is a great and affordable way to get in front of people when they are at their most office-relaxed. The costs of developing an app or a simple software are lower than ever before, which means that more and more companies can afford to have a custom solution developed for them. And while most B2B companies do this as part of their regular service or perhaps customer relationship management, this can also be a great marketing tool. For example, let’s say that you run an HR agency of some kind and you are focusing on improving your customers’ onboarding process. You can have a simple app developed where your potential customers can enter their data (how many hires they have every month, how many people leave and when, etc.) and then have your app tell them how much money they waste because they aren’t onboarding properly. These kinds of tools easily get viral and they can also bring you tons of online traffic. Sometimes the best kind of guerrilla marketing is all about letting your potential customers learn about you, and nothing beats meeting someone in person. If you know of a business park where a few of your potential customers are headquartered, you can pop up at the park with a little stand, handing out promo material and talking to their people. You will want to do some preparation beforehand – making sure you are allowed to pop up, learning more about the companies at the business park, working on the elevator pitch for your product/service and so on. Keep in mind that this will be a quick promotion of your business and you need to say as much as possible in as little time as possible. Some B2B companies offer a service or a product that is specialized, which means they are sometimes limited in what they can offer to their customers on their own. In such situations, it can be difficult to reach larger companies which want to work with as few partners as possible. The solution to this is partnering up with another B2B company in the same niche, with a complementary product or service. For example, a B2B company that sells office furniture could partner up with one that offers corporate software and they can promote one another to their respective customers. This way, the companies are getting in front of new potential customers at virtually no cost, plus they get the added benefit of being recommended by someone who is already supplying the target customer. This particular guerrilla marketing tactic harkens back to the days of travelling salesmen who knew that a bit of show can go a long way. Some companies still use it today – You find a cheaper X and we will match the price! Stuff like that. It may seem crass and lame, but the fact is that this kind of approach gets people interested and engaged. Besides the obvious matching the price thing, a security company can, for example, organise an event where they will invite potential customers to try and break into a property secured by them, offering insane discounts if they can. There is a chance you will have to be really, really creative to come up with a challenge for your potential customers, but it can be done and it can be really effective. 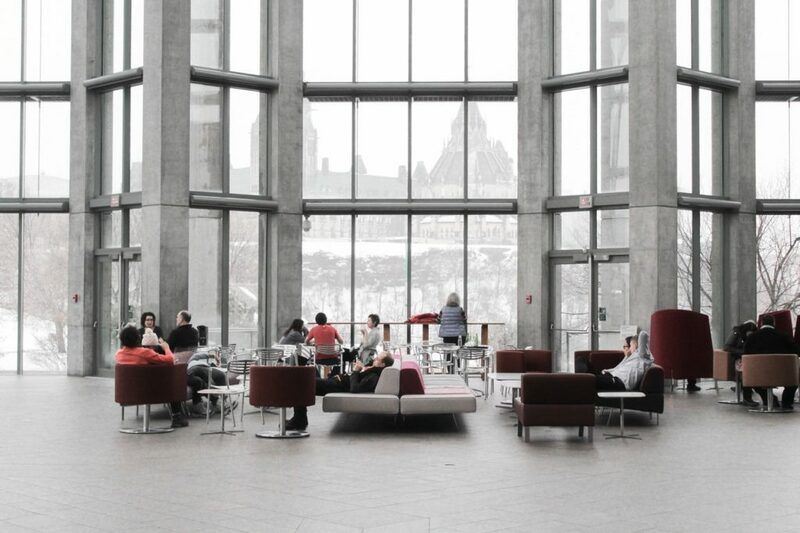 Regardless of the part of the world and the city you are in, there are always organizations looking for spaces for their events – from local arts exhibitions to charity organisations and others. Not only are you doing a nice thing for your local community (which can be great promotion), but you can also count on social media and traditional media coverage that will put your name in front of people. If you can afford to, you can go beyond just providing the space. You can also cover the catering and do a bit of promotion for the event. The next few entries on our list will have to do with trade shows, because of their great potential for B2B companies and the fact that it takes a lot to stand out in an ocean of similar companies. Our first idea is a treasure hunt, where you give people clues that lead them to other clues which ultimately lead them to a prize of some kind (a discount on your services or products). If it’s a local trade show, you will probably limit it to the venue and keep it simple. For big shows which last for days, you can really go wild, set up clues around the city and ramp up the prizes. A good idea is to tie in this treasure hunt with your social profiles during the trade show, offering additional clues if participants follow you, subscribe to your newsletter and so on. Trade shows are the perfect place to meet your customers in person and tell them about your products or services. However, you need to get them to visit your stand in order to be able to do this, which is the whole point of our next idea. One way to do this is to do a promotion that includes both an online and an offline activity. For instance, you will give out half of your discount code on social media and invite people to visit your stand for the second half. The fact that they already have half of the discount code will be a great motivation to visit your stand where you can tell them more about your company. For most B2B companies, the online effort to support their trade show presence comes down to a bit more activity on social media. These days, when it has become easier than ever to quickly set up a website with a few pages, there is really no need to limit yourself to just that. You can set up a microsite that will be active only around the trade show, showing off your services/products, sharing videos from the trade show, getting people to add their own photos/videos, creating a mini-game for visitors, etc. With smart visual branding, you also ensure that people recognize your stand at the trade show and increase foot traffic this way. We all know how boring a visit to a trade show stand can be. From the basic interactions, boring presentations and prepared pitches to the same old, supercheap promo material. It doesn’t have to be that way. You can do things a bit differently. All you need is to get your visitors involved. For example, you can have a small quiz app developed and have a few tablets on your stand where visitors can play it and win prizes. Or, you can organise a mini-game that involves your products or services – something silly and quick. You can also reward people for taking photos in front of your stand and sharing them on their social profiles. If you want to really go all-in with your trade show experience, you can combine all of the aforementioned, add a bit more and provide a total gamified experience for your potential customers. For example, you can set up your entire company trade show microsite so that people can sign up for an account (getting you email leads) and start collecting points. They can collect points by following your social accounts and subscribing to your newsletter, sharing your content, and visiting your stand (maybe even set up another game at the stand). 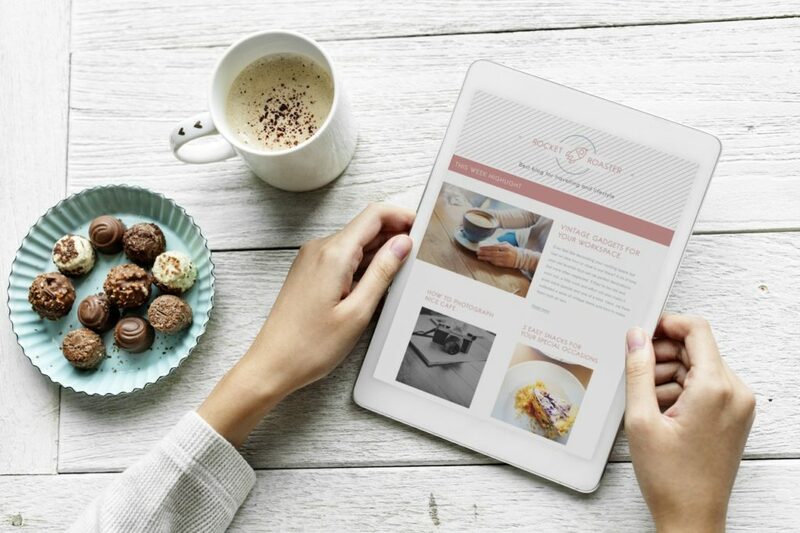 You can even include a simple quiz on your microsite for additional points (also providing some encouragement to try out your products/services). 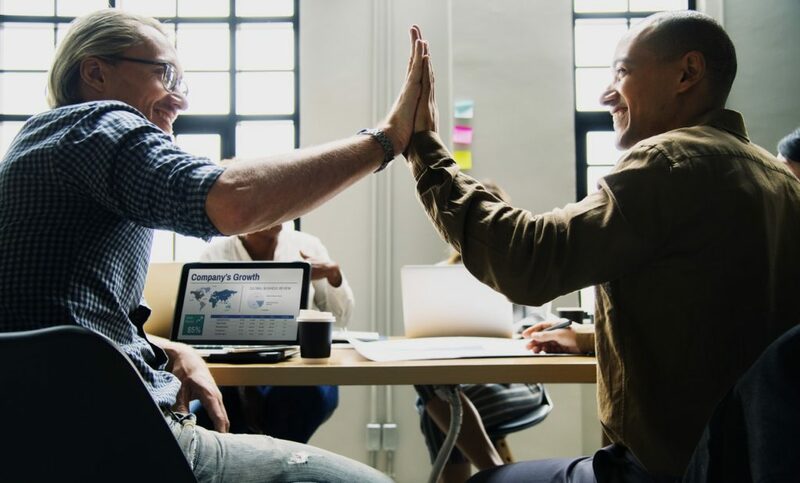 It is a well-known fact that gamification works and it might just be the thing to set your B2B company apart from the competition at the next trade show. Ambush campaigns have been a part of marketing for quite some time, with brands stealing the spotlight from their competitors’ sponsoring certain events, building on a competitors’ campaigns or simply going against them directly in a way that is not usually done. This article has some great examples of ambush marketing. It can be tricky to pull off and pull off right, especially in the B2B marketing arena where the atmosphere is more professional and where certain cheeky tactics can be considered disrespectful and unprofessional. Still, as Zoho showed in 2015, it can be done. Content marketing is part of every self-respecting B2B company’s marketing portfolio, but, unfortunately, it is often done in a perfunctory way, resulting in rehashed, boring content. Luckily, there are a few things you can do to avoid this and the most important one is to be brave. Don’t be afraid to go against the grain. Do not be afraid to be painfully honest with your readers and your future readers. Do not be afraid to challenge people’s preconceived notions about your industry and the B2B ecosystem in general. There are plenty of examples out there and you only have to look for inspiration. Chances are you have already come across such controversial articles because they have fulfilled their purpose. One of the worst things about working in an office is sitting at a desk all day, with all kinds of neck and back muscles getting tighter and tighter as the day goes on. If your company provides a service or product for offices, you can rest assured your potential customers will remember you if you send over a masseur or two who will go round their office giving massages to their employees. This will not work if you are targeting companies with thousands of people, but if you are targeting SMEs, you will be able to afford this every now and then. Just make sure everyone knows who sent over those magic fingers. Diversifying your blog is always a good idea. A nice way to do this is to start interviewing people from your industry and featuring those interviews as part of your blog. This can do a number of things for your B2B marketing efforts. For one, you are reaching out to potential customers with something other than a sales pitch, making it likely they will respond to your email. This can also put you on the map amongst the right people who will check out your website and see what you do. Finally, you can also count on them to share their interviews on social media or even on their own blogs, giving you further exposure.